Signal Centre is a retail development consisting of four buildings constructed between 1999 and 2006. 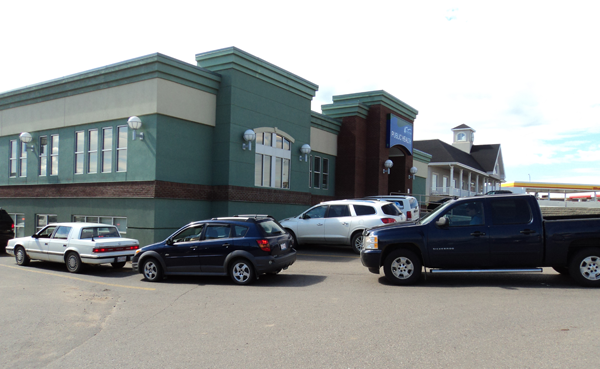 One building is a two-storey health care clinic while the remaining three are single-storey structures. 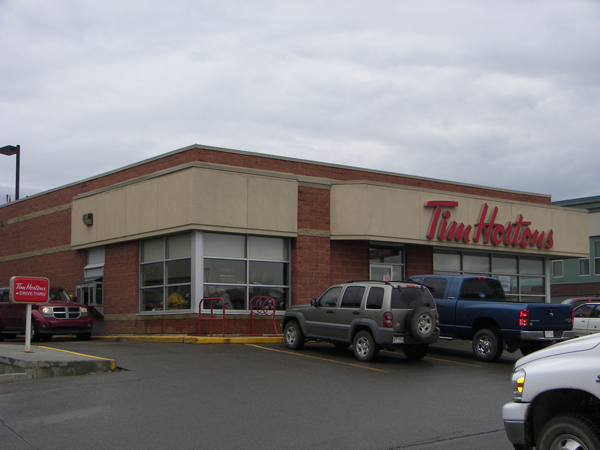 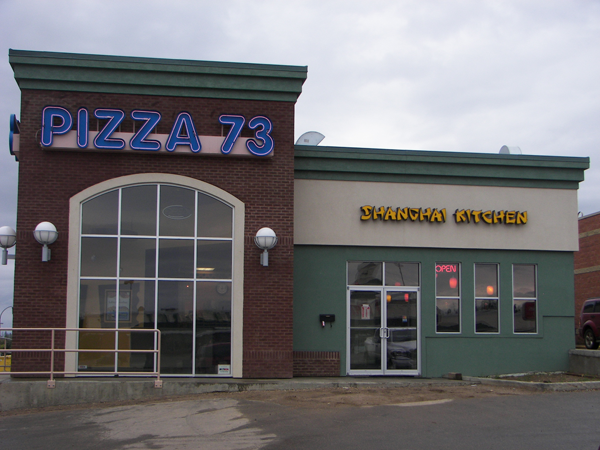 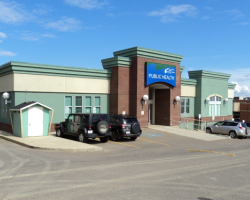 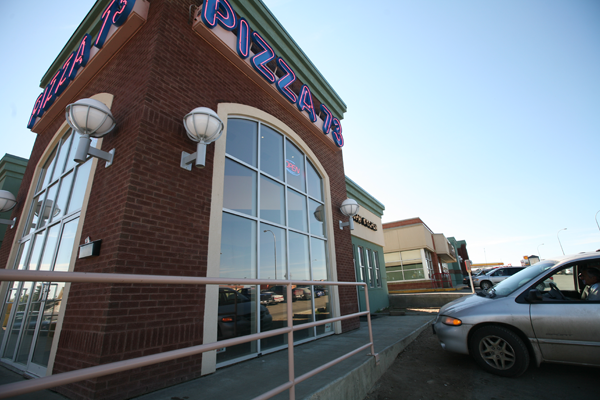 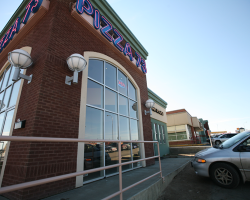 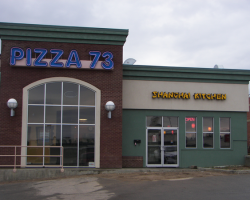 The property is located in the Thickwood Heights area of Fort McMurray, directly across the street from the Woodlands Shopping Centre. 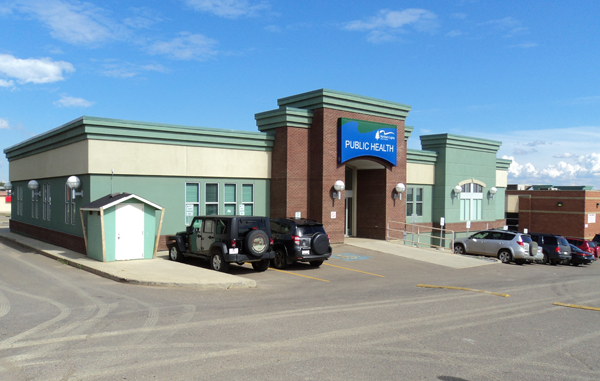 Signal Centre comprises 14,797 square feet of leasable area, with Alberta Health Services as the largest tenant. 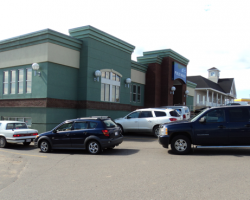 Signal Centre has 70 parking stalls for a ratio of 4.7 stalls per 1,000 square feet of leasable area.